and make them stronger than new. 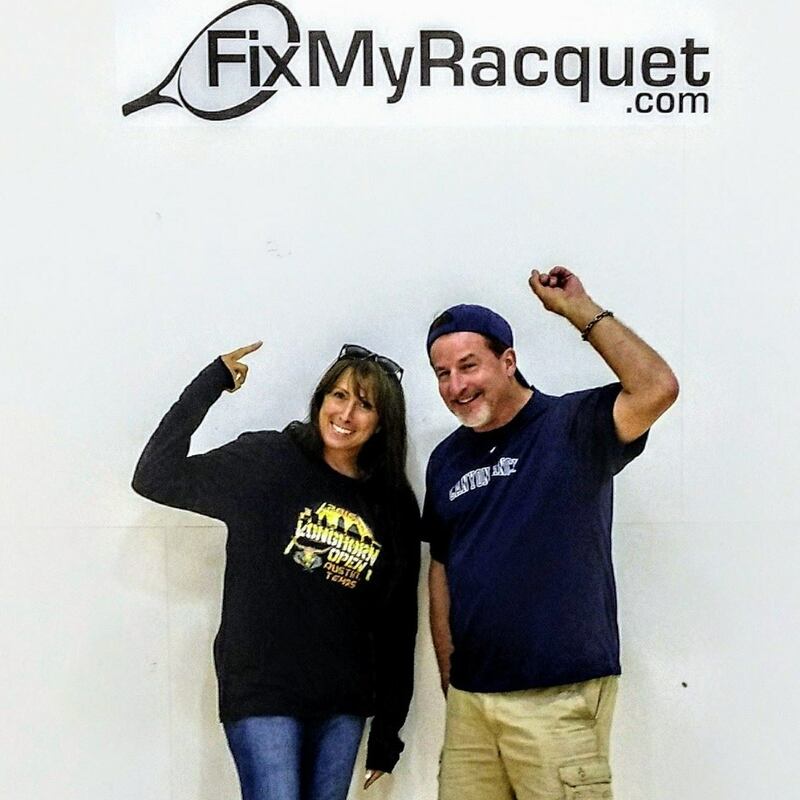 Hi, we are Randy & Michelle Clark, and we love the game of racquetball! Racquet technology has vastly improved since Randy started playing in the 80's. What has not changed is just about the time the racquet warranty expires....it breaks!